We teach our children to embody these values. Our classrooms are living examples of these ideals; they are felt, heard and seen in action everyday. We believe these values will help shape little ones to become loyal friends, loving family members and productive members of their community. Kindyland was founded in 2008 by a team of passionate educators who wanted to inspire children to discover their full potential as the future generation of leaders. We pride ourselves on providing a safe and caring environment where children can comfortably develop, setting them up with a strong foundation that will serve as the building blocks of their education. 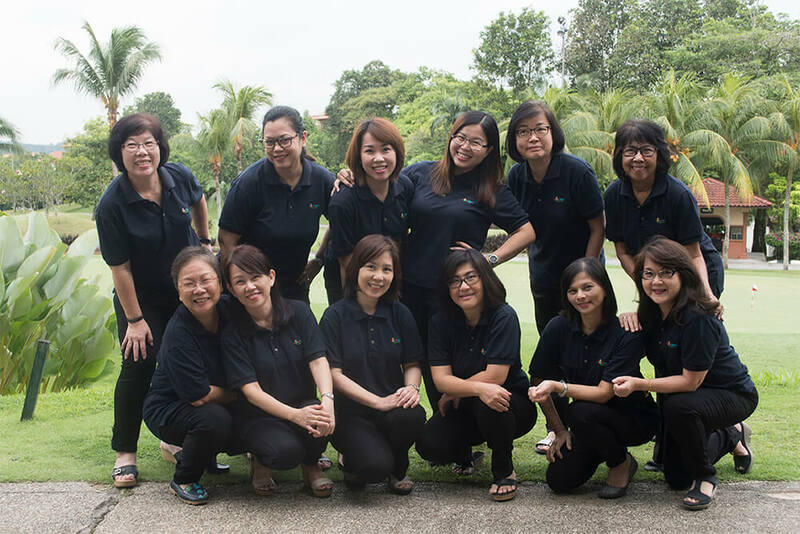 Our Kindyland family boasts experienced teachers, most of whom have over 10 years of experience as educators. Their love for your little ones translates directly into their teaching methods, creating a fun learning environment for our students. Their dedication to nurture and shape young characters is what makes Kindyland the educational establishment it is today. We are always looking for passionate educators to join our growing family!